Vanity Fair may not be your first thought when you’re wondering “Where can I go to find some really cool new media related to the Beatles?” but this 12-minute video is definitely going to defy your expectations. A compilation of snippets from songs such as “A Day in the Life” are paired with pop-up factoids such as how the lyrics “Four thousand holes in Blackburn, Lancashire” are a reference to the “potholes in this town that made national news.” From there you’ll travel to Kirkcaldy in Scotland to Buckingham Palace to Royal Albert Hall to the House of Lords. Want to know what songs are associated with each place? Then watch the video below. 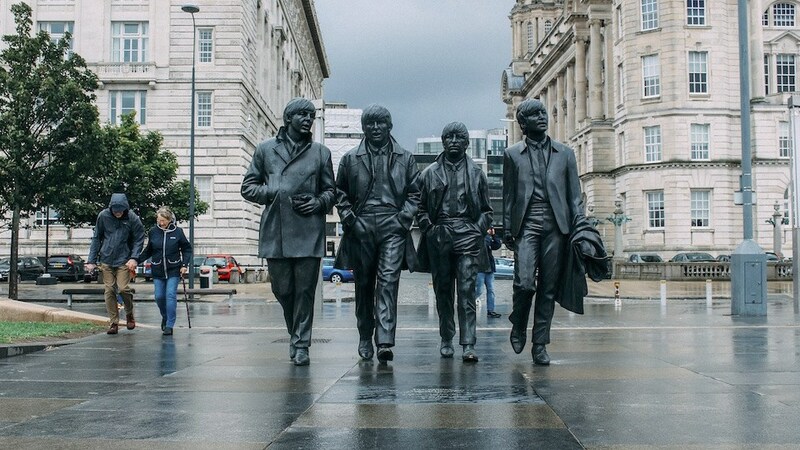 Photo Credit: Image of the bronze Beatles sculpture in Liverpool courtesy of Pixabay.